Most humans cannot detect lies at a rate better than chance. Alternative methods of deception detection may increase accuracy, but are intrusive, do not offer immediate feedback, or may not be useful in all situations. Automated classification methods have been suggested as an alternative to address these issues, but few studies have tested their utility with real-world, high-stakes statements. 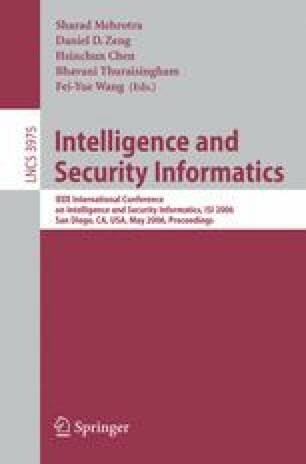 The current paper reports preliminary results from classification of actual security police investigations collected under high stakes and proposes stages for conducting future analyses.